Explore the connection between sacred geometry, mythology, and magical symbols. All symbols originate in geometric figures which give form to the observed world as well as the microcosm and macrocosm. Sacred geometry is a teaching that focuses on geometric proportions and patterns in nature. The knowledge of magical symbols and sacred geometry was revered and preserved by many ancient civilisations including those in Mesopotamia, Egypt, India and Greece. Magical symbols and geometry worked together as keys to understanding nature and the philosophical meaning of existence. 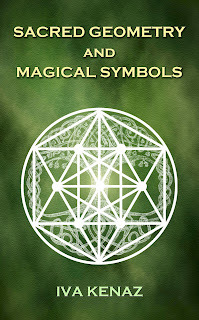 This book is a simple guide to understanding magical symbols by taking in account their original geometric patterns and mythological correlations. Each chapter addresses a different geometric figure and its derived magical symbols. 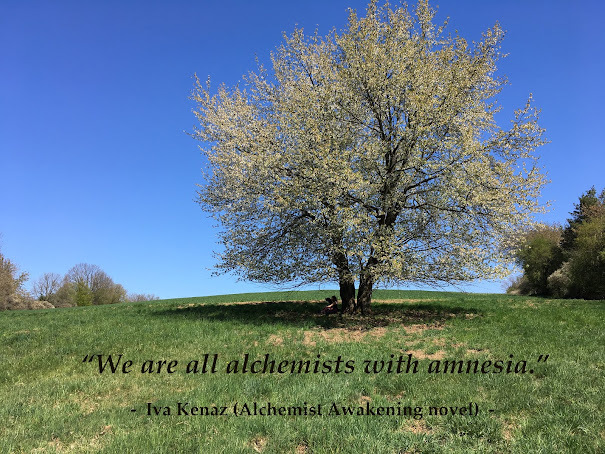 It’s a journey from the source shape of the circle, the well from which the other shapes arise, to the Tree of Life where they all connect.